← 226 "Thirty Minutes Over Tokyo"
"Fridays are not really 'pants optional'"
"Oh, Mel, it's the most boring piece of garbage I've ever seen. And it's not easy for me to say that." "Beyond Blunderdome" is the first episode of The Simpsons eleventh season. It aired on September 26, 1999. It guest starred Mel Gibson as himself. "Homer and Marge get to go to a preview screening of Mel Gibson's latest film, and everyone but Homer loves it. After reading his response card, Mel lands at the Simpsons house and asks him to help make the movie good. They turn the movie into an extremely violent action movie, but the film studio doesn't like it. They chase Mel and Homer after they steal the reel, but they fail - and the movie is hated by the people at its premiere." Homer takes a test drive of a new electric car so that he can get a free gift. After destroying the car, the family return to the dealer to receive their gift, which they forget to open until Homer and Marge are in bed. His gift turns out to be free tickets to a preview screening of the new Mel Gibson movie, a remake of Mr. Smith Goes to Washington. The audience members are given comment cards to fill out so that the filmmakers can change the movie based on the audiences' reactions. The movie is a smash with everyone but Homer, who only likes action movies finds it "more boring than church." During the screening, Mel Gibson is assured by the producers that the movie is wonderful. "But I don't shoot anybody," he screams. Later, while reading the comment cards, Mel is certain that everyone loves him too much to tell him how to improve the movie. When he reads Homer's comments, he decides that Homer was the only person brave enough to tell him the truth. 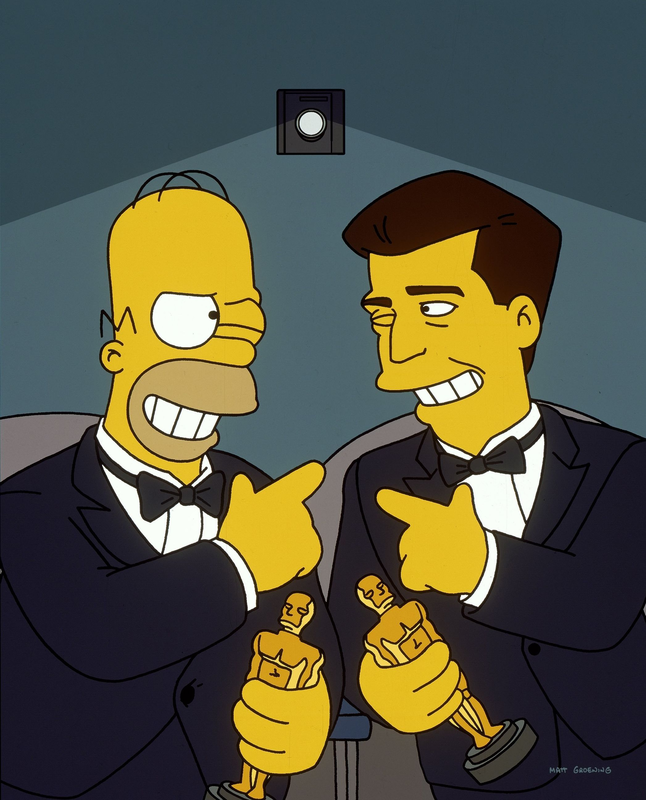 Mel shows up on the Simpsons' door and invites Homer and his family to come with him to Hollywood to change the movie. 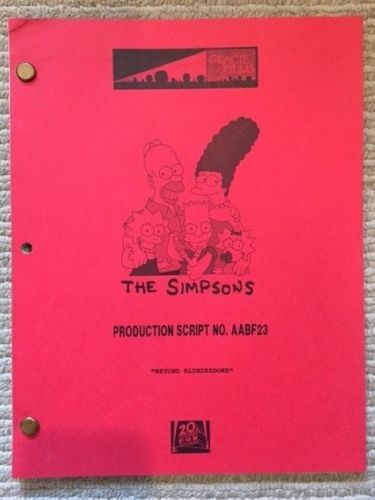 Homer and Mel begin work on the film while the rest of the family explores Hollywood. When Homer's ideas prove to be stupid and pointless, Mel begins to wonder whether he made a mistake. However, he is enthusiastic when Homer tells him his ideas for the famous "filibuster" scene at the end. The next day, they present the new ending to the producers. In the new version, Mr. Smith goes berserk and slaughters every member of Congress and the President in a mindless action movie sequence. The producers are horrified at this, saying that "Mr. Smith" was meant to be the Studio's big prestige picture and that they've already "bought five Golden Globes." They attempt to burn the new ending, as Homer and Mel, determined to save their movie, run for it with the film. They meet up with the rest of the family at a wax museum, where they steal a replica of the car from the Mad Max movies and engage in a ludicrous car chase through the streets of Hollywood, with the film executives hot on their trail. They eventually manage to evade them. Homer and Mel then attend the movie's premiere back in Springfield, and when the film ends, the entire audience walks out disgusted. Homer then tries to apologize to Mel and offers similarly stupid ideas for "their" next movie. While leaving the theater, Mel, having had enough of Homer, kicks him out of his limousine. Modified on November 7, 2017, at 00:15.